Teenagers here in Devon want to increase awareness of the growing problems surrounding young people's mental health. One in ten students in your average size classroom will suffer from anxiety, depression or stree related problems. But their voices are rarely heard due to the stigma surrounding mental health. 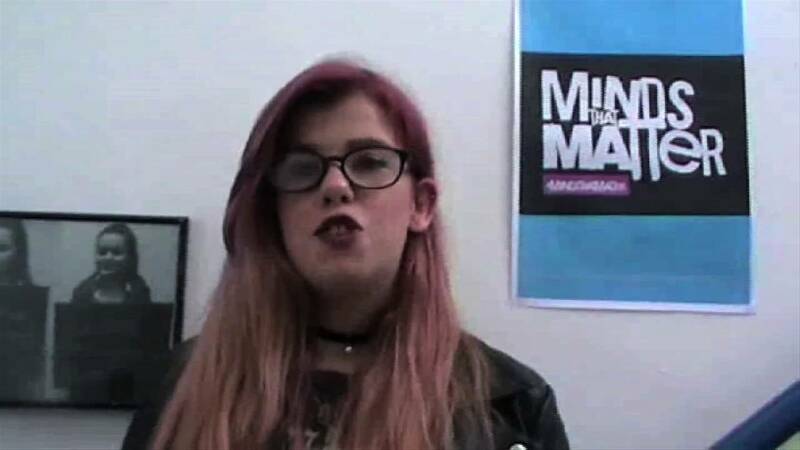 'Minds that matter' will provide a platofrm to encourage young people to share their own mental health stories. They feel it's critical for others to come forward and talk about their experiences without feeling like they'll be judged. The Youth Council hopes to take these stories to Westminster to show ministers how bigger problem it is. They also want to higlight the realities that many young people face and to make sure young people have a voice and the politicians stand-up and listen.